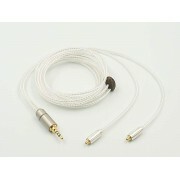 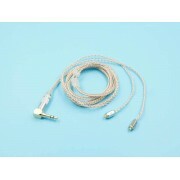 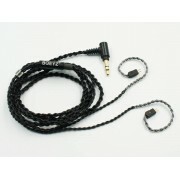 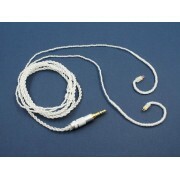 Features: very soft wire, Silver-plated wire has good electrical conductivity, the maximum lossless transmission! 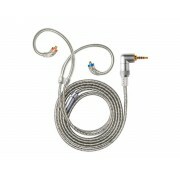 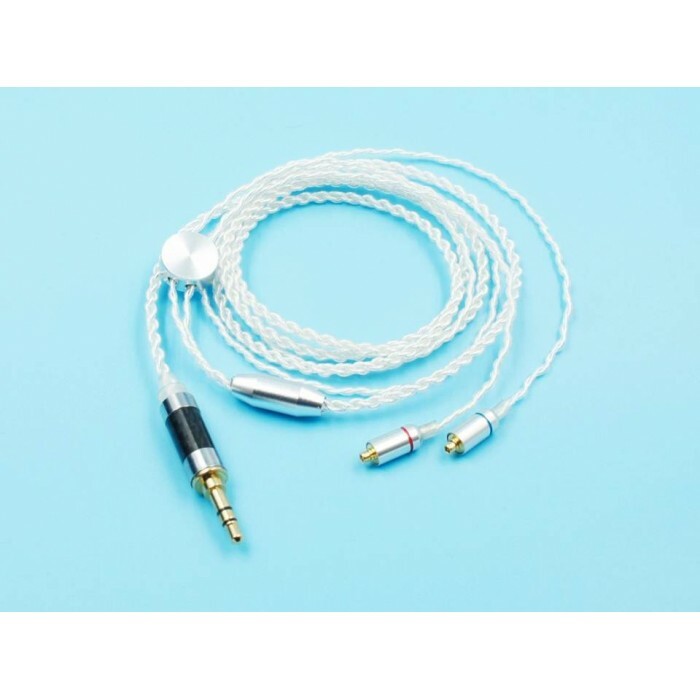 As well as bright and shiny surface and silver layer has a high corrosion resistance. 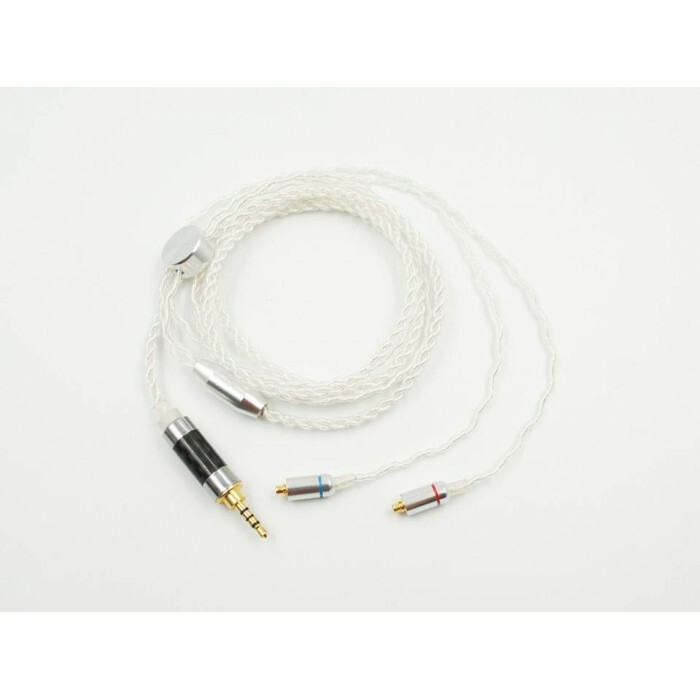 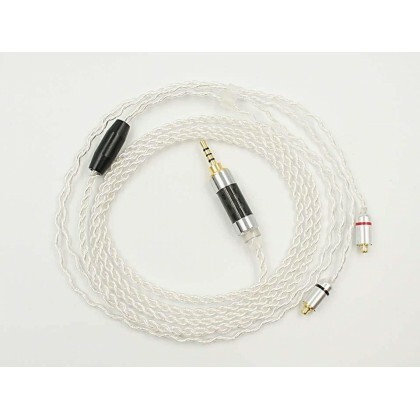 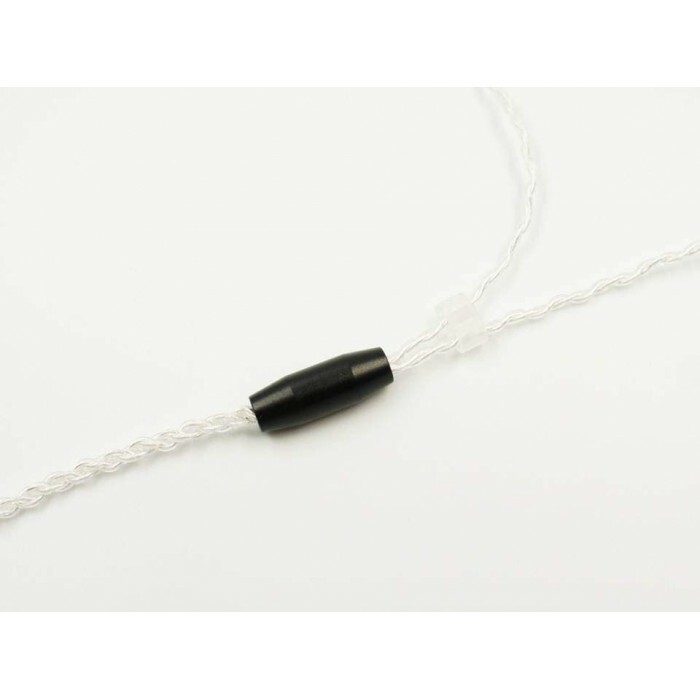 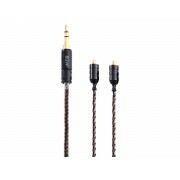 silver-plated copper wire can effectively improve the sound field, tri-band convergence, positioning more accurate, more texture, more transparent, better listen experience! 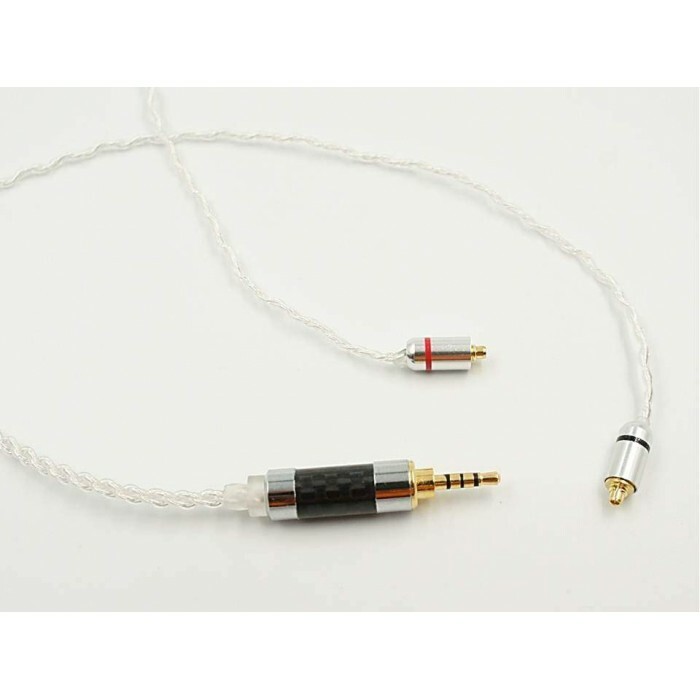 Fit for iRiver AK100II, AK120II, AK240, AK300, AK320, AK380, AK120 , FIIO X5III ,AUNE M1s,Cayin N5, lotoo PAW5000 /Gold ,and other 2.5mm balanced output HIFI players. 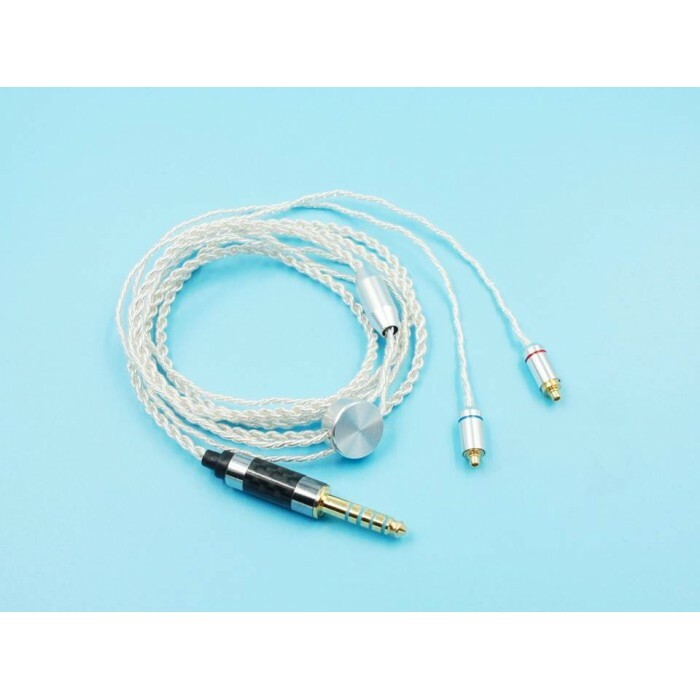 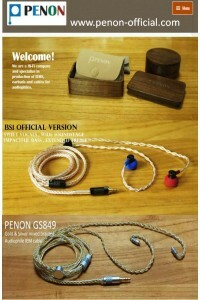 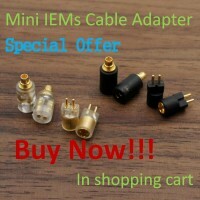 1.2M MMCX Single Crystal Copper with Silver-plated Mixed Audiophile Earphone Upgrade CableDescriptio..
BGVP DX3 8 core 5N MMCX OCC & OCC Silver-plated Mixed Braided HiFi Audiophile Earphone Cab..
Magaosi B3 MMCX APT-X CSR Chip HiFi High Quality Bluetooth CableDescriptionCSR8645 chipSupport..
BQEYZ 2Pin 0.78mm Earphone Replacement Cable with MicDescription Wire diameter 1.0±0.05m..
FIIO LC-2.5B/LC-3.5B/LC-4.4B High-purity OCC Silver-plated MMCX HiFi Earphone cableDescriptionOutst..